I don't think I can accept it as it is. It's highly biased and makes me assume ISKCON is more like a cult based off Hinduism. At a point it says that all gods in Hinduism are not actually The God. So if I pray to God believing Him|Her|It as my Mother, I am not on the right path? Sounds more like Koran, eh? I believe God is not tied to any gender. There are no male atmas and female atmas. They get a male/female bodies based on their karma. 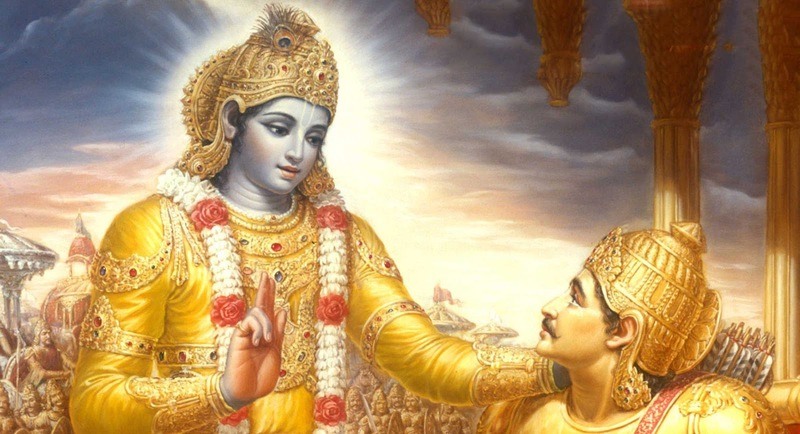 I guess the best way to read Gita or any other Indian texts is to learn Sanskrit and Pali so that you can deduce the teachings yourself, from original texts. Whatever, stay away from cults like ISKCON.